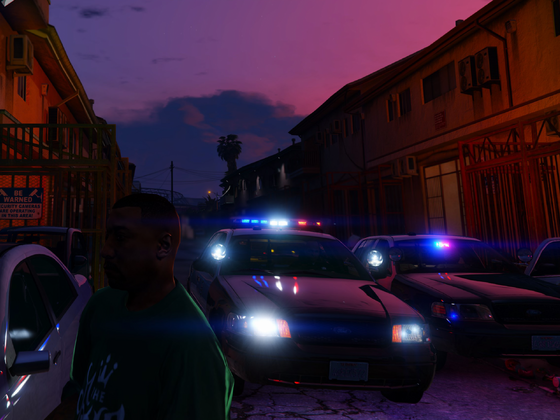 Modding Forum - Your modding community for Grand Theft Auto! Modding Forum is a small and friendly community for Grand Theft Auto IV and V based around modding. Home to many long-time and experienced modders, we aim to provide a website not only for the release and download of modifications, but also for their development, feedback and questions. A replica 2010 Ford Crown Victoria P7B of a Ventura County Sheriff Patrol Car. 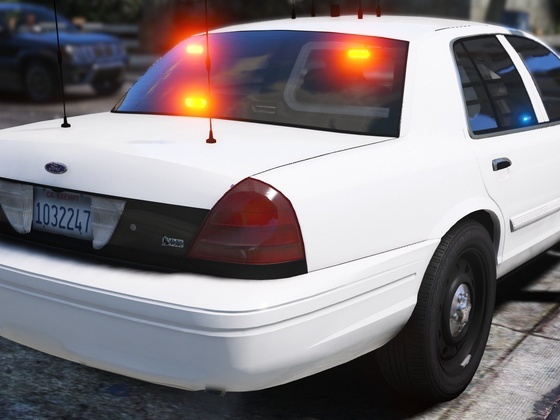 A 2013 Los Santos Sheriff’s Department​ Chevrolet Caprice PPV​ based on the radio vehicle used by the LASD for testing purposes. Replied to a comment by Grizzle on the image | =) That's Nice! |. 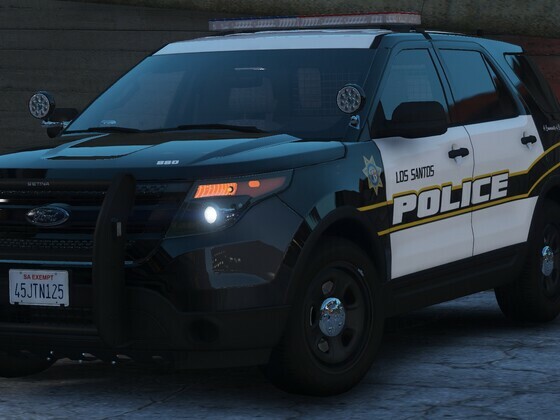 Commented on the image Los Santos Police | Based on Orlando PD. Liked the image Los Santos Police | Based on Orlando PD. 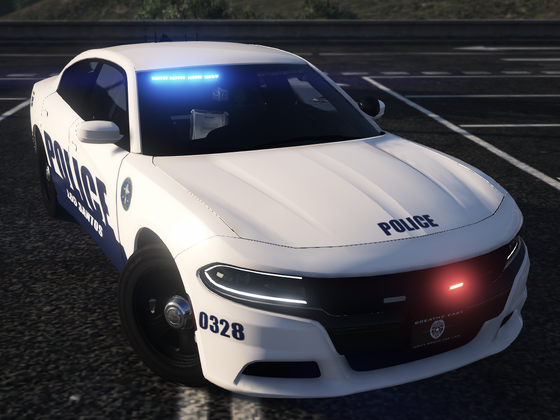 Uploaded the image Los Santos Police | Based on Orlando PD.